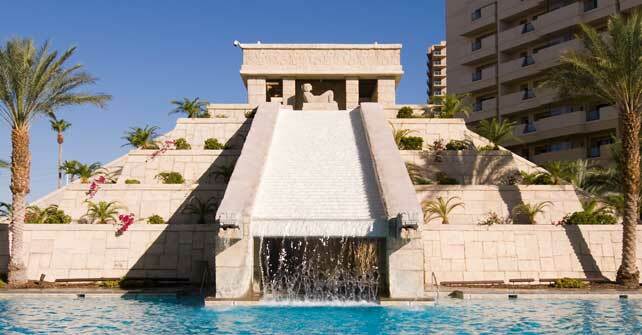 Splash and play the day away at the Mayan Lagoon, our main pool, with its incredible Mayan Pyramid and cascading waterfalls. 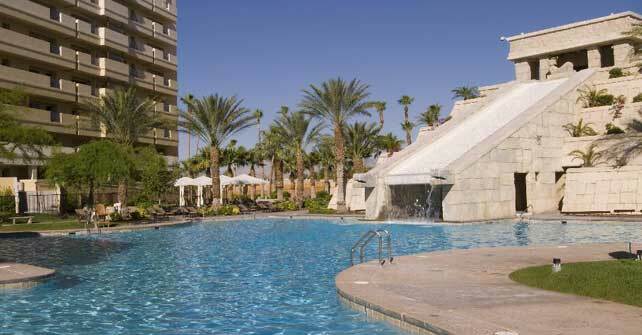 The young, and young at heart, will enjoy the Mayan Cove, our smaller pool featuring water slides. 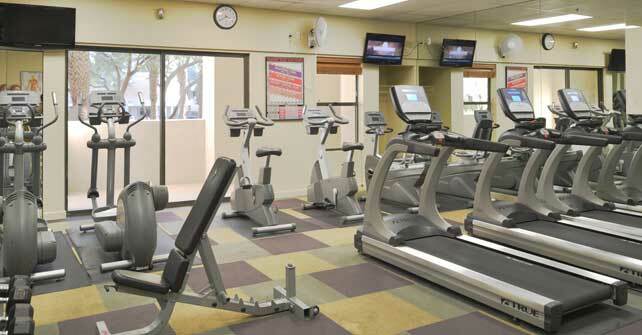 Of course, if fitness is one of your main goals while enjoying your getaway, then our pools and state-of-the-art-fitness center are ideal for that as well. 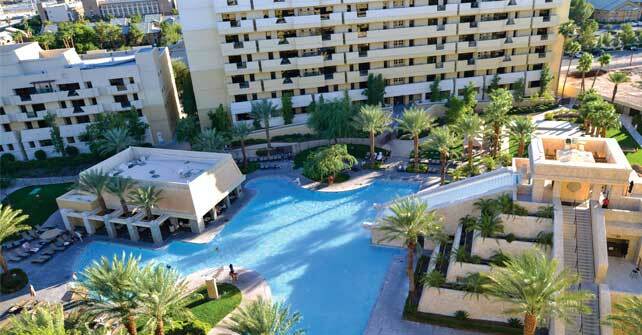 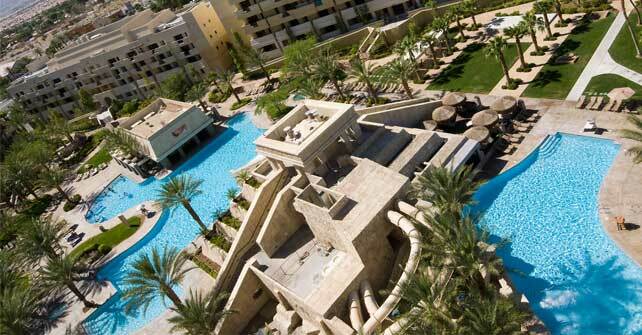 There is no better way to experience fun in the sun during your Las Vegas getaway than poolside at Cancún Resort.